Nina Forever Poster (A2 size UK version) award-winning feature film. UK Poster for the award-winning feature film Nina Forever. NB: size measurements in 'additional information' are for postage & packaging. Nina Forever Poster. 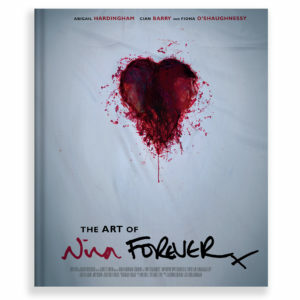 UK version of the poster for the award-winning feature film Nina Forever. NB: size measurements in ‘additional information’ are for postage & packaging.